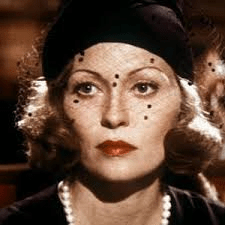 Superior latter-day film noir, replete with sophisticated non-plot (something about diverting public water for private purposes), has Faye Dunaway getting away with scenery-chewing, due no doubt to difficulties with character (‘She’s my daughter! She’s my sister! She’s my daughter…’).